Emirates Water and Electricity Company (Ewec) - formerly Adwec (Abu Dhabi Water and Electricity Company) - has invited expressions of interest (EoIs) from leading developers to finance, build and operate a 2,000MW combined-cycle gas turbine project at Fujairah, UAE, besides taking responsibility for its maintenance and ownership. 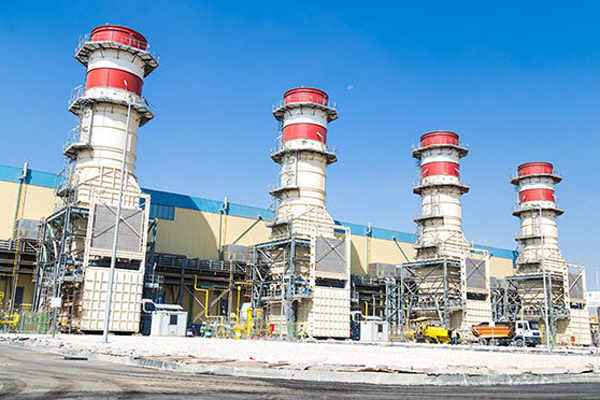 The Fujairah combined-cycle gas turbine (CCGT), a major independent power project for country, will play a key role in securing the future electricity needs of Abu Dhabi and the northern emirates region. The greenfield CCGT power plant will be located at the Fujairah power and water complex, 302 km north of the UAE capital. The project, F3, will help in the ongoing cost reduction initaitive in the sector through the procurement of competitive and efficient CCGT technology, said the Ewec in its notification. Ewec said as per the contract, the developer or the consortium will own up to 40 per cent of the special purpose vehicle (SPV), while the remaining equity will be held directly or indirectly by the Emirati utility. The Fujairah CCGT project will be implemented on the successful Abu Dhabi IWPP Programme and will be structured as a stand-alone independent power project. As part of the contract, the SPV will enter into a long-term power purchase agreement with Ewec, the single buyer of electricity and water capacity within Abu Dhabi.